Siri's love affair with yoga began 20 years ago when she was plagued with a low back injury due to her career as an alpine ski racer. She had incredibly unstable sacro-iliac joints that took her out of racing for more than a month. She was working with trainers with limited results. She had always been intrigued by yoga and decided that it may possibly be a way for her to connect and work with her injury in a different way. She immediately connected with her teacher and began private sessions with a focus on her injury. She realized then that yoga had so much more to offer than "working on" or “fixing” simply one area of the body. She had amazing results and her entire relationship with her body and mind shifted. Yoga began to open many doors. She never looked back. It became a part of who she is. Siri’s teachings are rooted from Anusara yoga, a heart based yoga incorporating principles of alignment to allow the body to move, strengthen and grow in the most optimal and expressive way. Yoga has created such depth, richness and joy in her life and she loves more than anything to share that with others. Siri completed her 200 hour Anusara teacher Training in April 2011 which brought her teaching to new heights. The first 100 hours were completed with the amazing Noah Maze and the second half completed with the beautiful duo of Sara Rose and Sarah Faircloth. 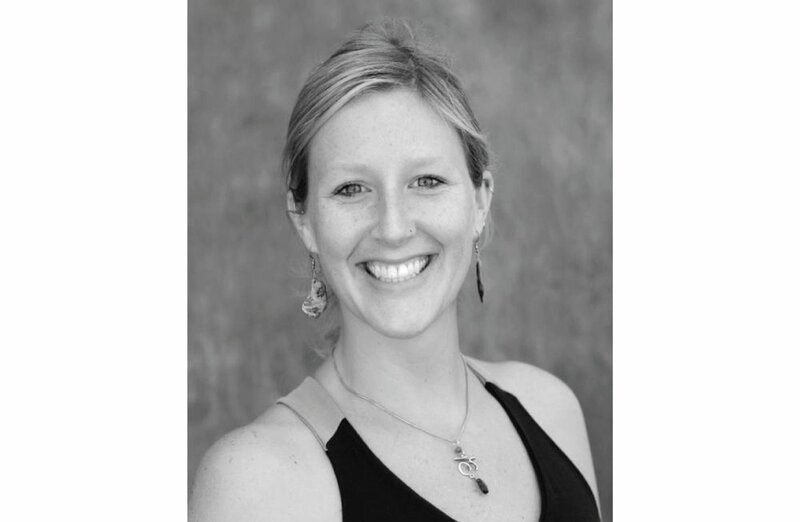 She has studied with Sianna Sherman, Abby Tucker, Martin Kirk and the founder of Anusara yoga, John Friend. Siri's love for yoga, laughter, joy and the human body brings a wonderful sense of community, fun and challenge to her classes. One of her biggest joys in life is being part of her students’ yoga experience, allowing them to connect to their own inherent wisdom, strength and expression.